A retreat to detox from modern life. 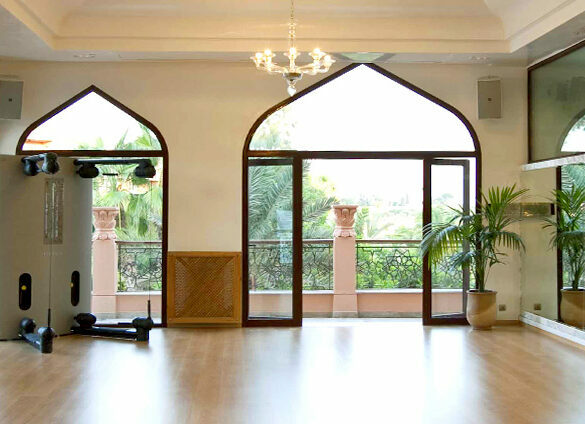 Es Saadi Yoga Retreat : specially designed to relax and rebalance both body and mind. 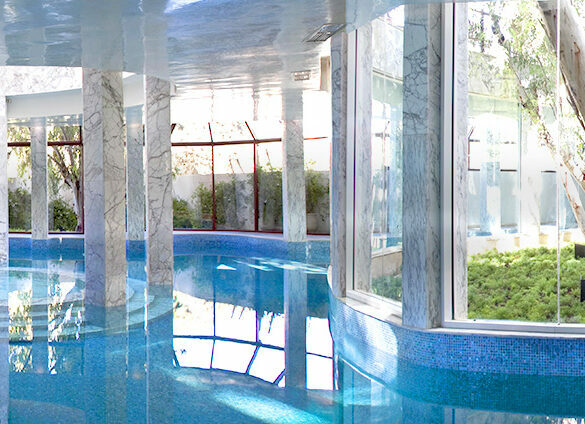 The Es Saadi's wellness escapes and yoga retreats are designed to rest, restore and revive. An award-winning spa in Marrakech. The stunning 3000sqm Palace Spa brings the best in health and wellness to the heart of Marrakech. 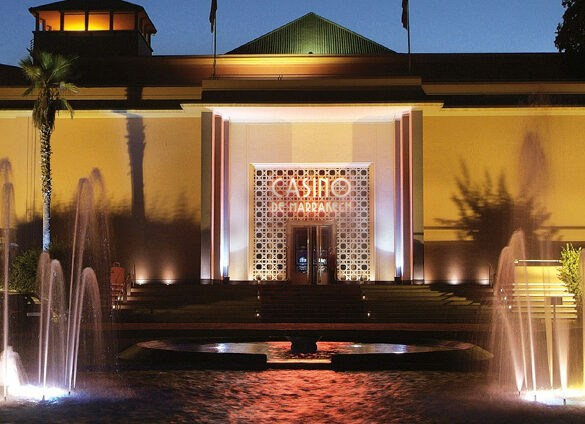 The Es Saadi, a palatial oasis of calm, innovative artwork, a spa to be pampered in and a mesmerizing air of serenity.